The Province of British Columbia also established a framework for non-medical cannabis in British Columbia and passed legislation to provide for legal, controlled access to non-medical cannabis in British Columbia. Medical cannabis continues to be provided exclusively through Health Canada’s program. Cannabis, also known as marijuana, is a plant that contains a number of chemical compounds called cannabinoids that may affect the brain and other parts of the body’s nervous system. Cannabis leaves, flowers, and buds can be consumed in a number of ways such as being smoked, vaporized, applied topically, cooked in food or brewed into tea. In light of the federal government’s legalization of non-medical cannabis, the Province of British Columbia has now passed legislation to provide for legal, controlled access to non-medical cannabis in British Columbia. The Cannabis Distribution Act establishes exclusive public wholesale distribution, and public (government-run) retail sales, both in stores and online. Zero-tolerance restriction for the presence of THC in new drivers in the Graduated Licensing Program (GLP). While those using cannabis for medical purposes are expected to comply with BC’s cannabis laws, the province has included some exemptions for the use of Health Canada authorized medical cannabis in otherwise prohibited areas, as long as specific requirements are met. For additional details see the Cannabis Control Regulation, Part 5 – Medical Cannabis. Cannabis can be used for both medical and non-medical purposes. While people may choose to use cannabis for its therapeutic effects, cannabis affects everyone differently and does have the potential to harm your health. Cannabis – whether used recreationally or for medical purposes – does carry some health risks. These risks vary by age of user, consumption method and context of use. 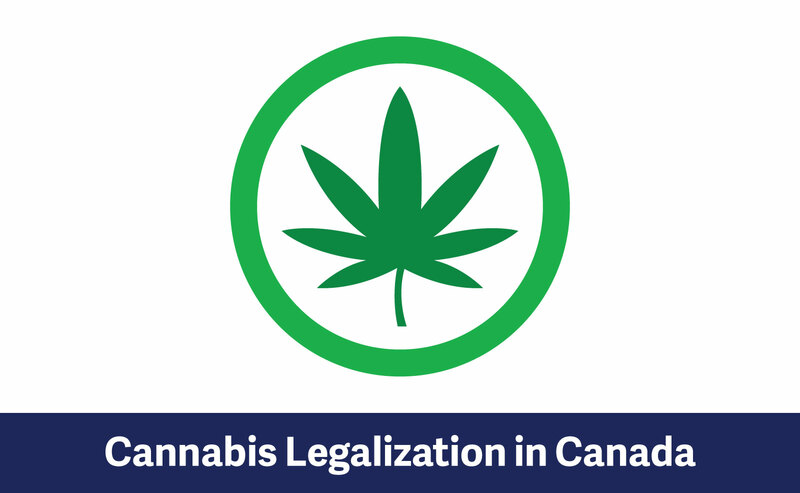 For example, the Health effects of cannabis listed by the Government of Canada include that the that long-term effects of smoking cannabis are similar to the effects of smoking tobacco. Cannabis can interact with medications. Combining cannabis with other medications can increase the overall effects. This could increase the risk of injury or harm, particularly with activities like driving. For more information on the interactions between cannabis and medications, members of the public should consult their pharmacist or primary care provider. The public and health professionals can submit adverse reactions (also known as side effects) about a cannabis product to Health Canada. Learn more about Health Canada’s Adverse Reaction and Medical Device Problem Reporting. Cannabis (for medical or non-medical purposes) will not be available through pharmacies in BC. Private retail stores licenced through the Province will also be prohibited from using a business name that includes the words, (in traditional or non-traditional spelling) “pharmacy,” “apothecary,” or “dispensary.” Graphics associated with a pharmacy, including for example, a green cross, are also prohibited. In BC, you must be 19 years or older to buy, use, possess, or grow non-medical cannabis. Non-medical cannabis will be sold exclusively at government-run stores, licensed private retailers, and the BC government’s online store. Visit the Government of British Columbia’s “Get Cannabis Clarity” resource page for additional information on cannabis access, possession and public use. Health Canada will continue to offer the only program for accessing cannabis for medical purposes which includes an option for authorized individuals to access cannabis from a licensed producer to apply to produce their own. To learn more about cannabis for medical purposes, see the information available through Health Canada.